Locked out of your car? Moving to new home? Lost your car keys? need to change your locks? then look no further. 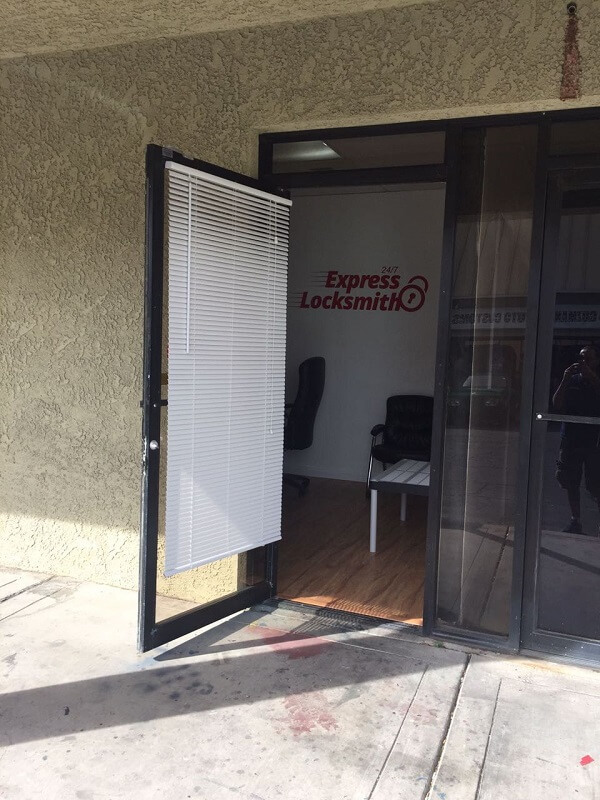 welcome to Express Locksmith Las Vegas. We offer complete locksmith services in Las Vegas. we are available 24 hours a day 365 days a year. Express Locksmith serving the entire metro, with 12 units and experienced locksmiths we can reach to your location in 20 min or less. Express Locksmith offers a wide verity of locksmith services, no job is too big or too small for us. if you lost your car keys we can cut and program new one, we can ReKey your home or business locks, replace your mailbox lock, unlock your car or house door with no damage and much more! All our technicians carry a Las Vegas Locksmith ID issued by the police, and our company is fully licensed, bonded and insured in Las Vegas, North Las Vegas and Henderson NV. 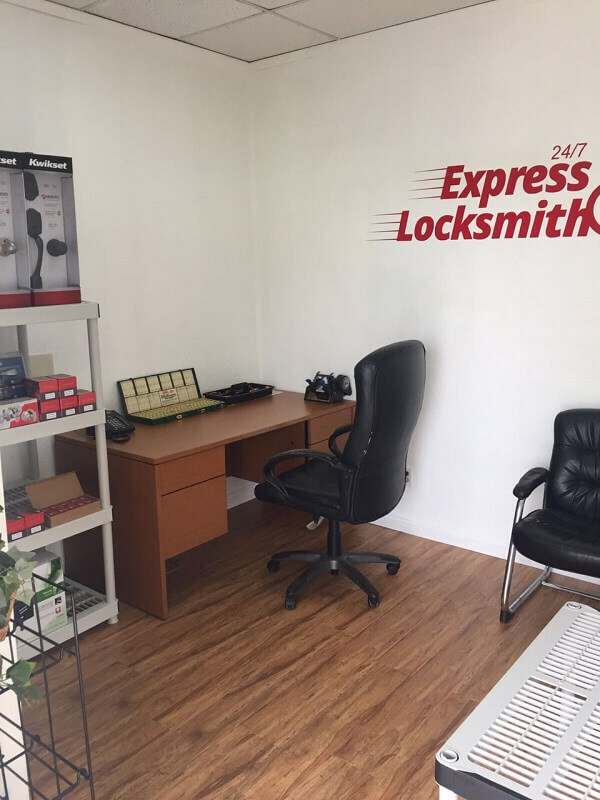 Express Locksmith Las Vegas is a family owned locksmith services business that has been operating in Las Vegas for the last 15 years. Las Vegas is famous for brilliant casinos, a thriving night life and excellent entertainment. We are the best locksmith company in Las Vegas, and help make Las Vegas famous for excellent and timely locksmith services too. For holistic solutions, we offer 24-hour professional and efficient locksmith services that will enable you to organize all your security needs. You may only call us when you need us, but, you will find having us there to meet your needs gives you ultimate peace of mind. With Express Locksmith, any frustrations over locksmith issues that you may have experienced will be a thing of the past. This company has carefully been nurtured by a father and is now managed by his son. The passion that has existed for running this business has never wavered, rather, it continues to grow with each passing day. 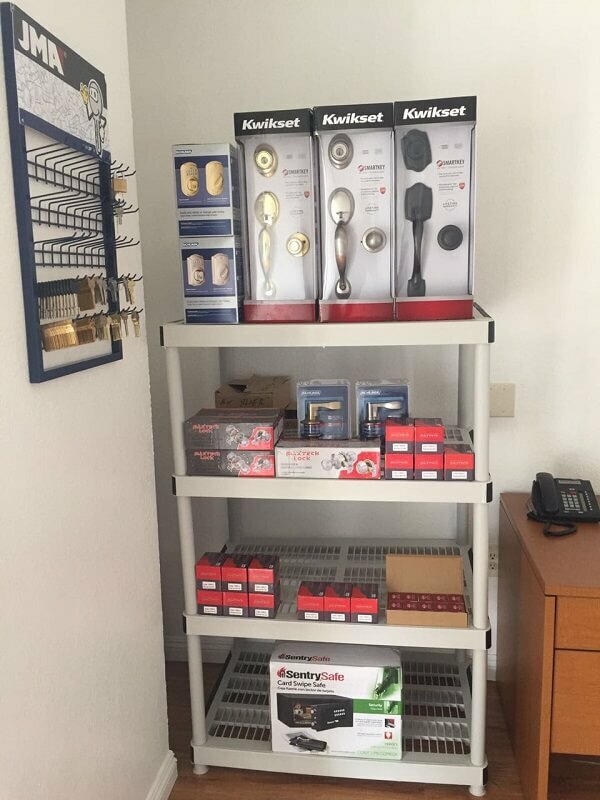 That is why you can trust our locksmiths to have state of the art knowledge, and the very best tools available to meet your needs. Our quick response to emergency calls at any time as our services available 24 hour a day, 7 days a week. A full range of locksmith services for homes, businesses and cars using the latest technology. We serve the greater surrounding of Las Vegas from the Colorado River to Mount Charleston. We are licensed and our customers claim we are the best locksmith company in Las Vegas. We have a team of highly trained and diligent staff, offering both customer service and locksmith services. 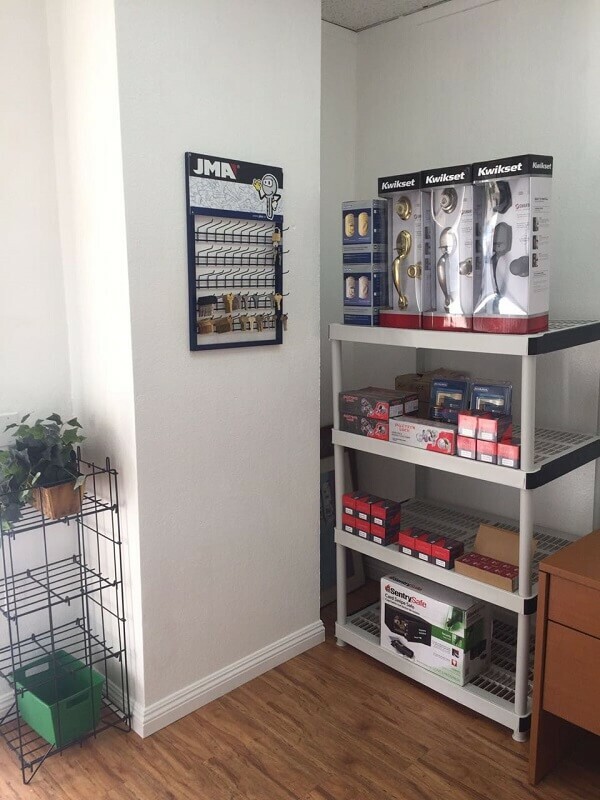 All our locksmith experts with the most popular locks in Las Vegas, every lock-smith must pass 6-month training program in our company. Every individual needs security for his or her own property. Whether at home, in your business or on the road, your security is our priority. 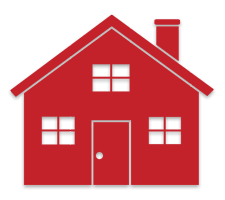 At home, we open locked doors, install and repair locks. We also install access control systems for better security, as well as customized CCTV surveillance systems that will enable you to see all around your home, day or night. We are also able to cut and copy keys for you, or even create a master key. 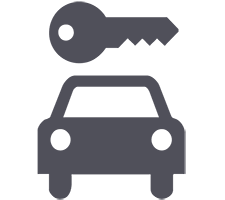 As an automotive locksmith in Las Vegas, we make stressful occurrences much easier for you as we cut and replace car keys, service locks and install security systems to enable you enjoy every ride. In the event of a lock out, our mobile locksmith professionals will assist you get back to the road. Our commercial services will ensure you secure your business premises by installing high-tech security systems, roller doors, restricted master key systems among others. 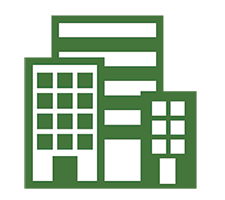 This will help protect your belongings, as well as provide security for all the people that work within your organization. 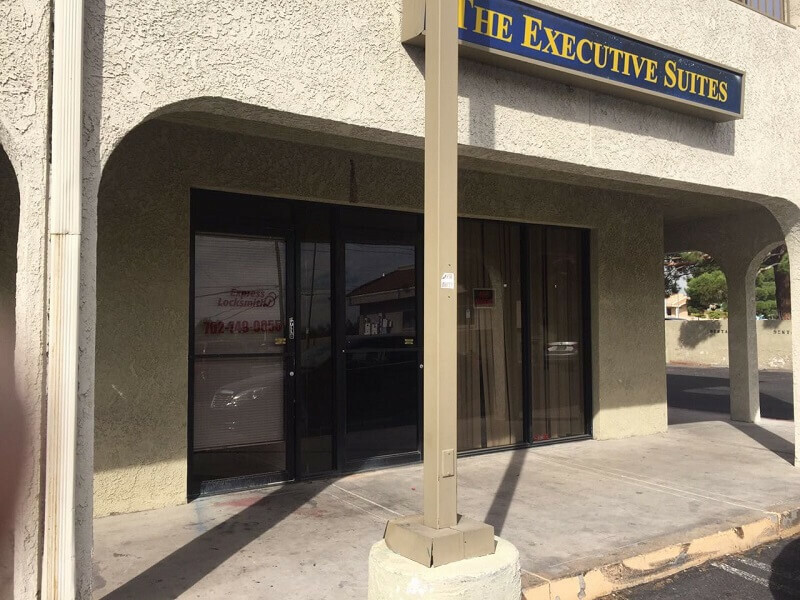 When looking for us, you will find us in the city of Las Vegas. 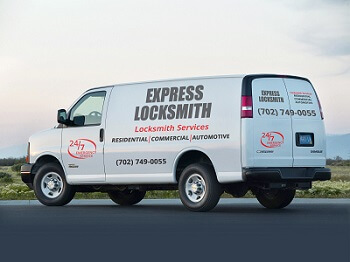 We deliver high-quality locksmith services to numerous areas including Henderson NV, Summerlin, North Las Vegas, Nellis Air Force Base, Green Valley, East Las Vegas, Downtown Las Vegas, Lake Las Vegas, among others. Circus Circus, Renaissance, Trump International Hotel, The Venetian, Las Vegas Marriott, The Mirage, Encore. Downtown Summerlin, The Shops at Crystals, The Commercial Center District, Tivoli Village, Renaissance III Shopping Center, Neonopolis, Rainbow Springs Shopping Center, Loma Vista Shopping Center, Charleston Commons, Eastern Beltway Center, Canyon Pointe, Walmart Supercenter, Target, Best Buy, Meadows Mall, Las Vegas North Premium Outlets, Fashion Show, Rancho Sierra Shopping Center, The Boulevard Mall, The Grand Canal Shoppes, Cheyenne Commons, Rainbow Promenade, Trails Village Center. Inspirada, Lake Las Vegas, Lone Mountain, Los Prados, MacDonald Highlands, Mountains Edge, Paradise Palms, Paradise Vista, Providence, Queensridge, Rancho Sierra Estates, Rhodes Ranch, Seven Hills, Silverado Ranch, Southern Highlands, Summerlin, Summerlin South, The Lakes, West Las Vegas, Scotch 80’s, Rancho Circle, Rancho Bel Air, West Sahara Las Vegas, Meadows Village, Rancho Charleston, Huntridge, Downtown East, McCarran International Airport, Aliante, Alta Drive, Anthem, Boca Park, Centennial Hills, Chinatown, Desert Shores, Downtown Las Vegas, Eldorado, Green Valley.